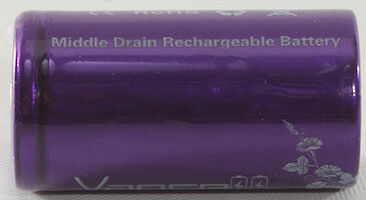 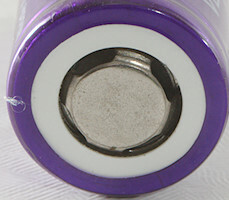 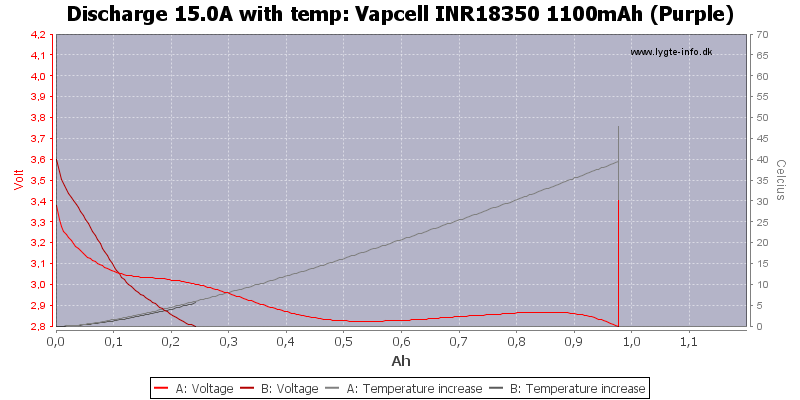 A high current and high capacity 18350 cell. 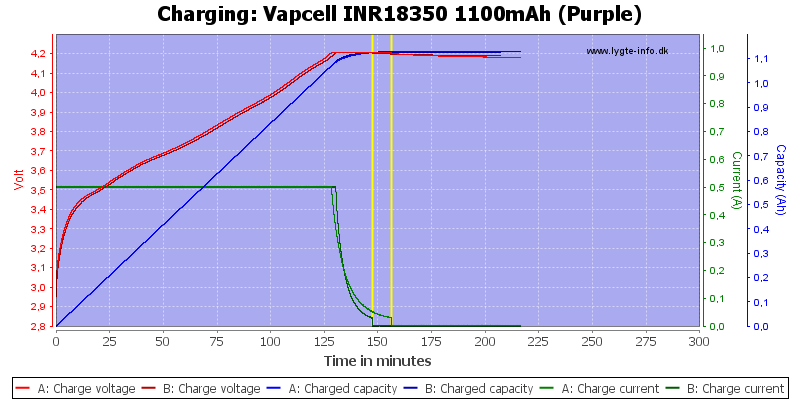 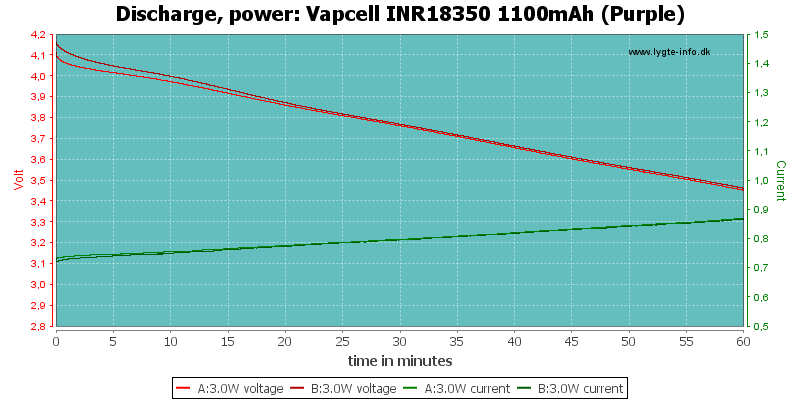 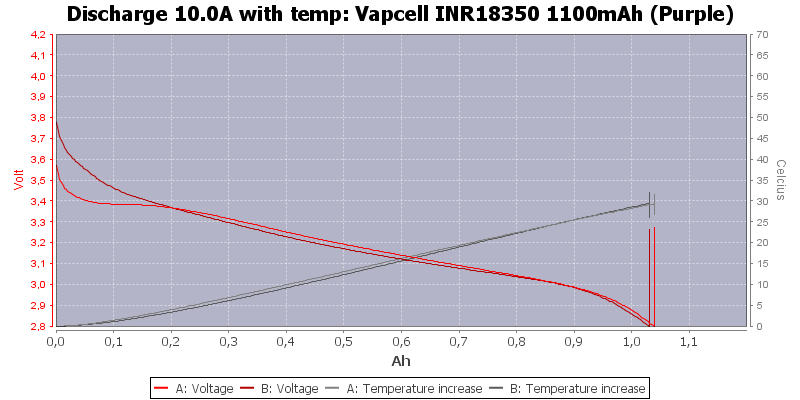 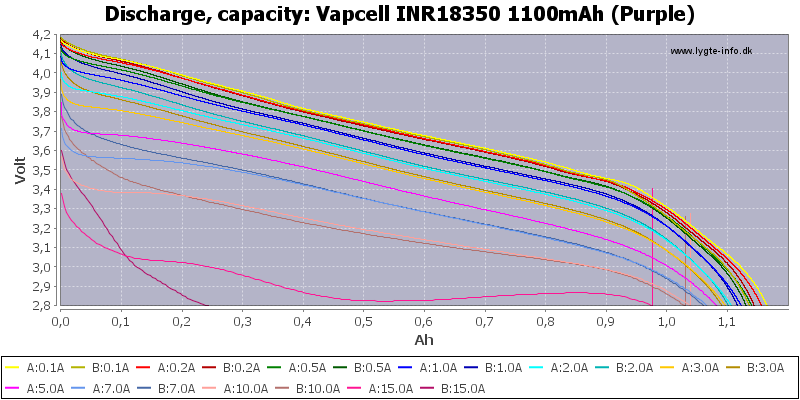 Up to 10A (Rated maximum current) the discharge curves look good, the overload at 15A is not as nice. 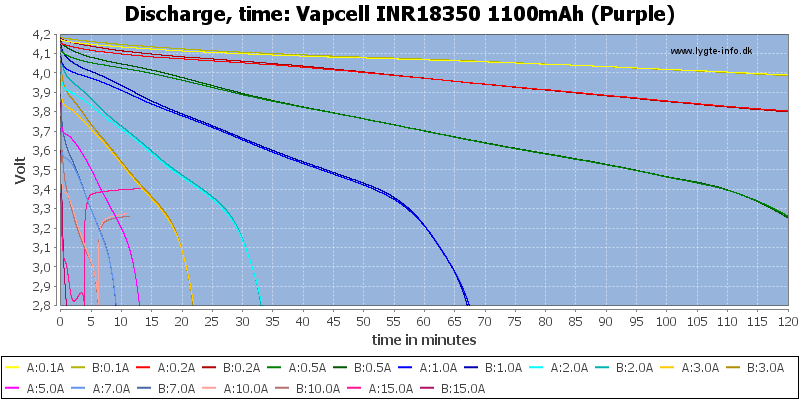 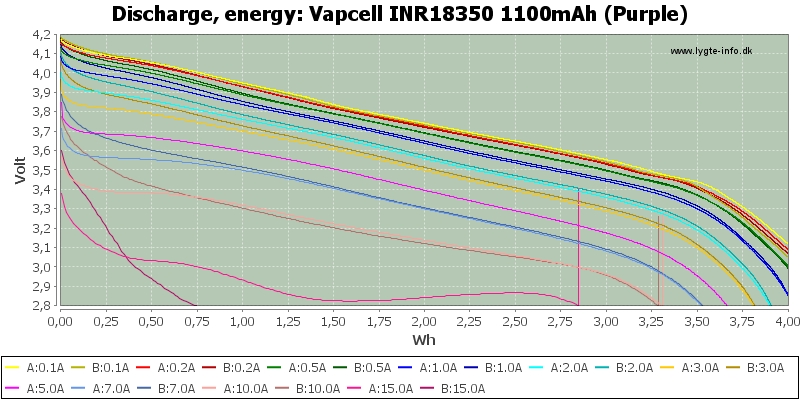 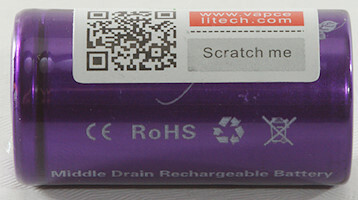 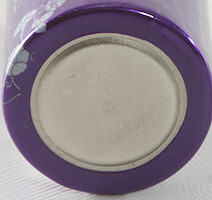 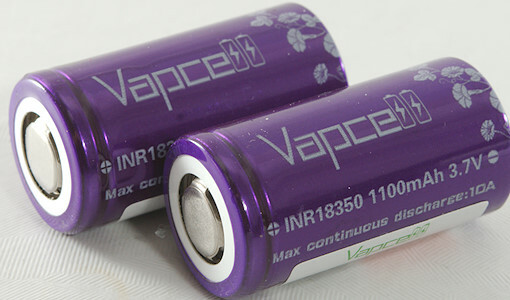 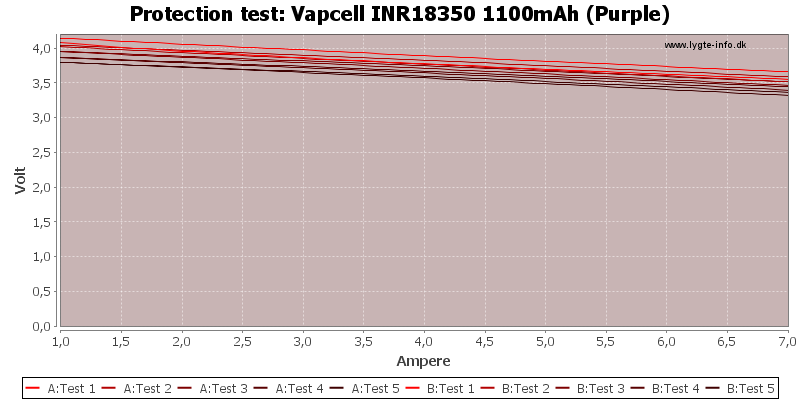 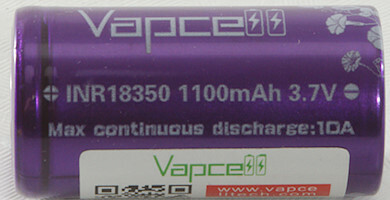 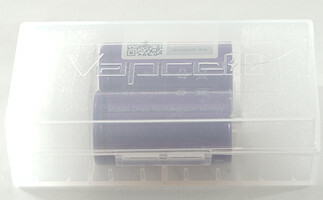 These batteries looks very good and are from the new generation of high power 18350 cells.